Beyond his standard denunciations of the “corporate media,” Sen. Bernie Sanders (I-Vt.) declined Saturday morning to address the New York Times’ endorsement of rival Democratic presidential candidate Hillary Clinton. 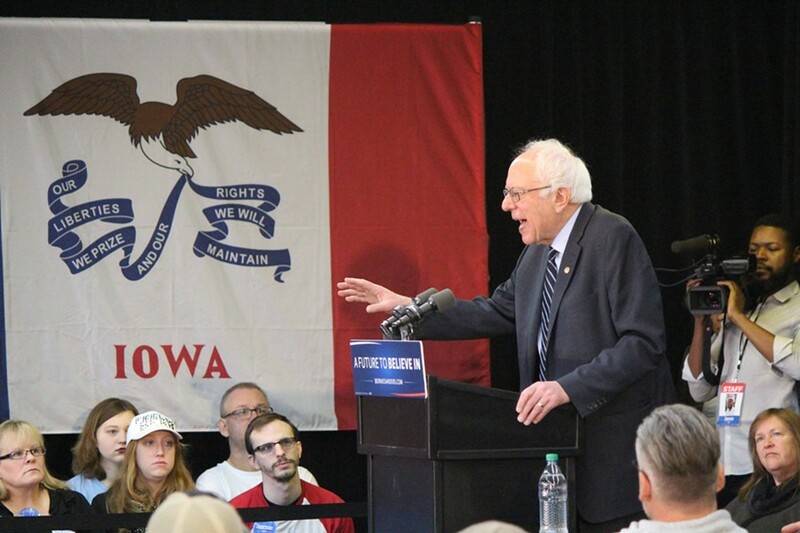 In a brief appearance in Manchester, Iowa, Sanders did manage to lump the media in with his other favorite bogeymen. The Times was the latest in a series of newspapers to pick Clinton over Sanders. Last week, the Des Moines Register, Concord Monitor and Boston Globe all endorsed the former secretary of state.